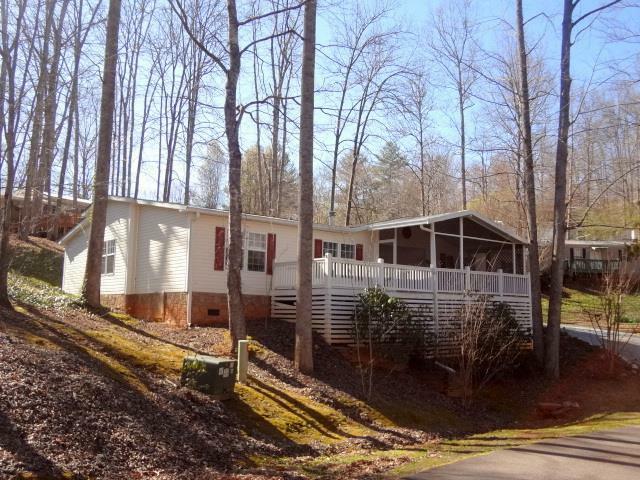 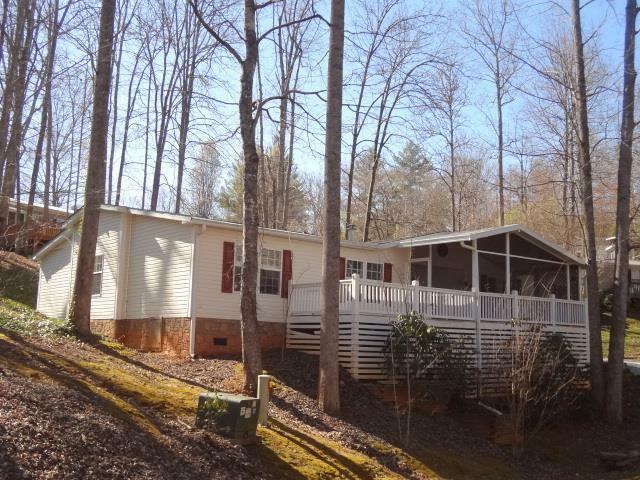 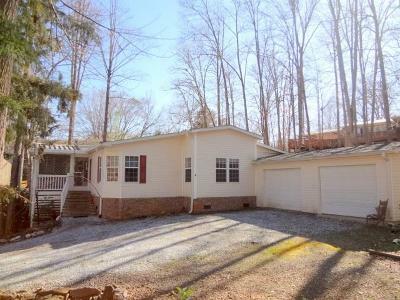 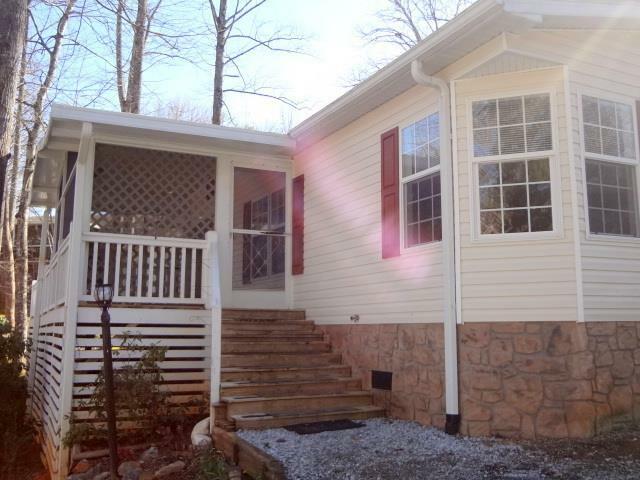 278 Carolina Village Circle Franklin, NC. 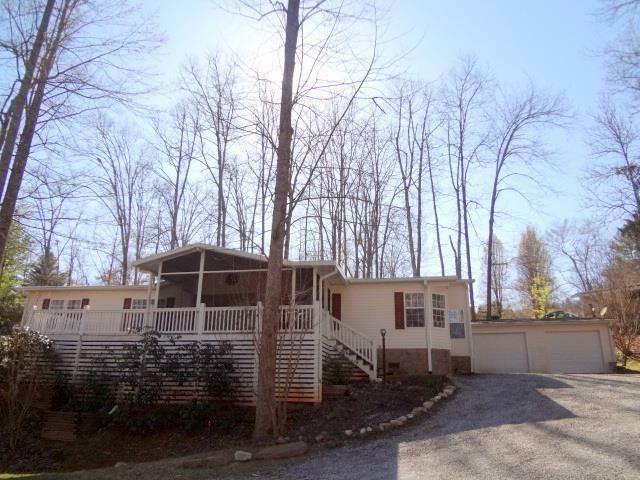 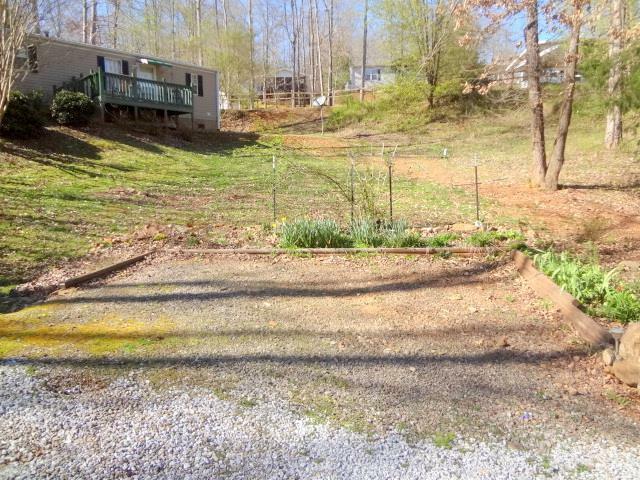 | MLS# 26011552 | Franklin and Otto NC Real Estate Listing Solutions offered by Kathy Clifton - Your Local Realtor. Only Triplewide in Upscale Carolina Village! 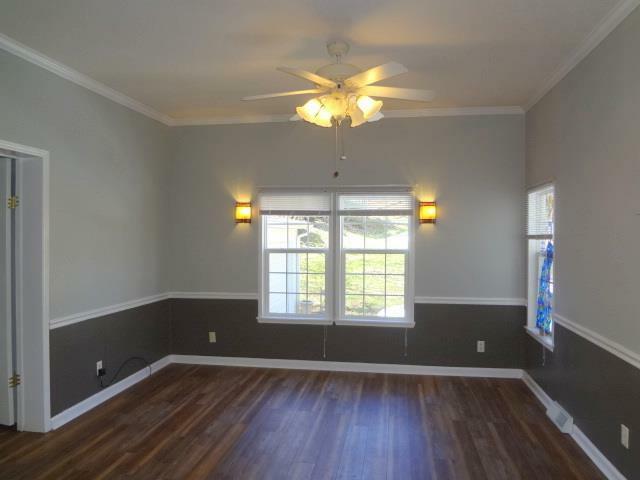 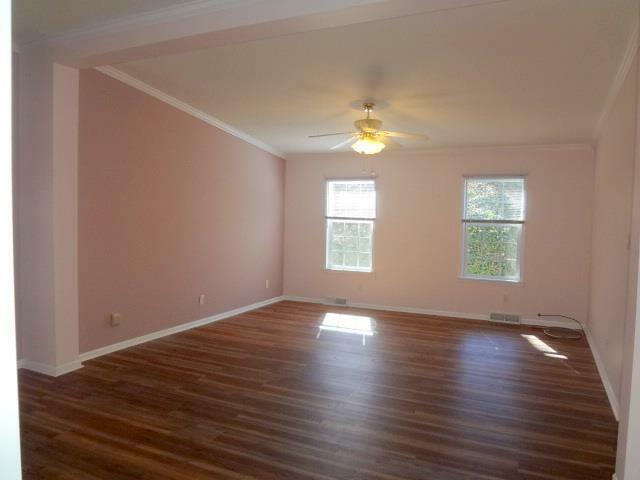 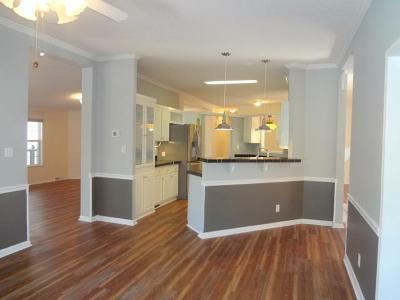 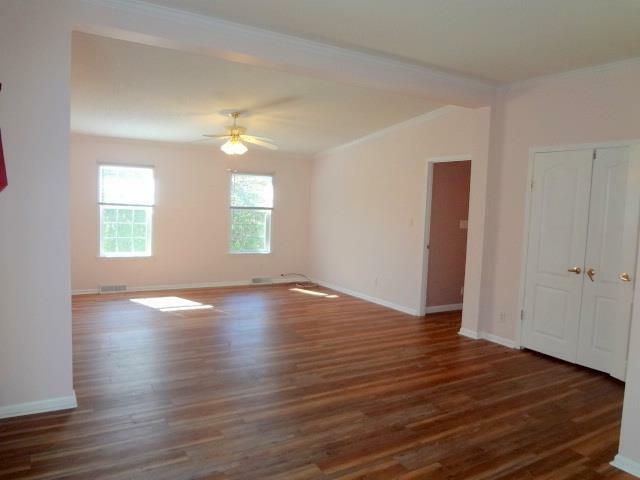 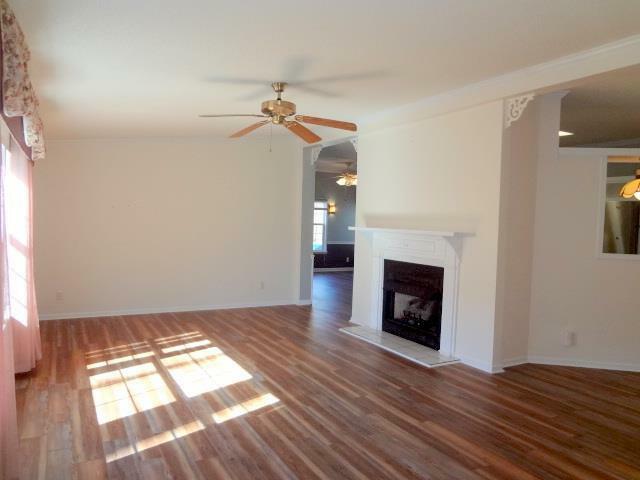 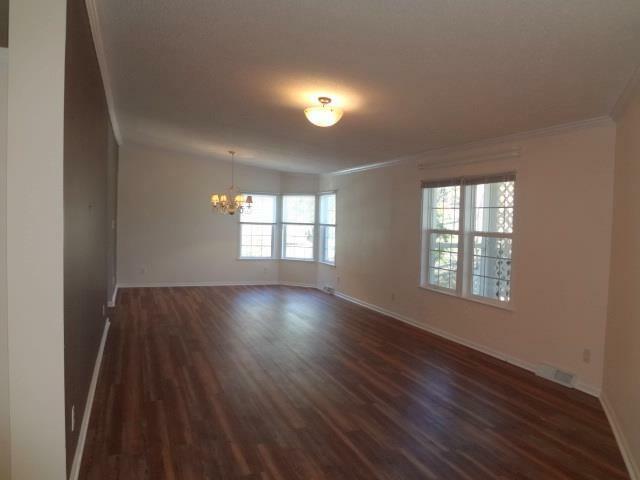 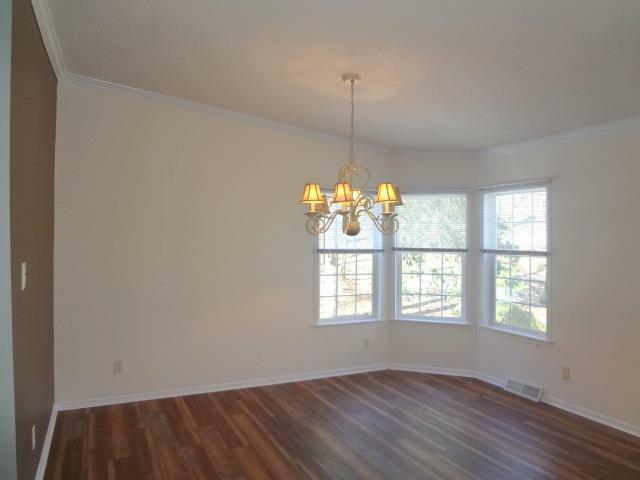 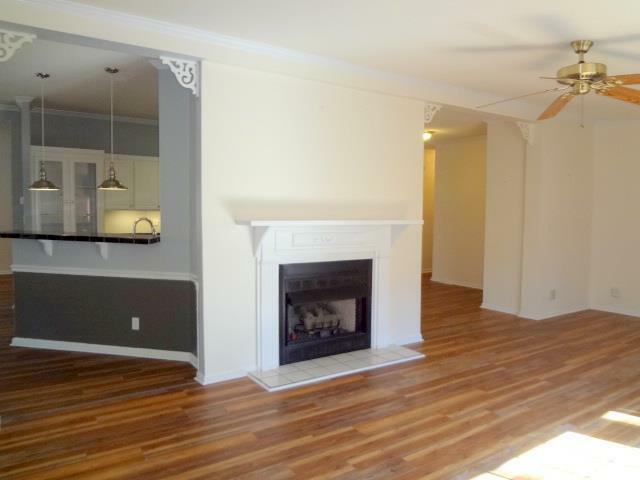 All Rooms are Large with plenty of space to spread out - 2400+ SF! 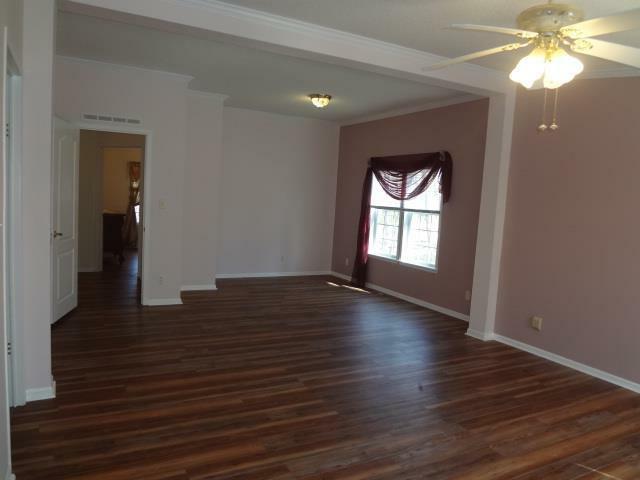 Two Living Areas, HUGE Master Suite, 2 Car - Oversized Garage. 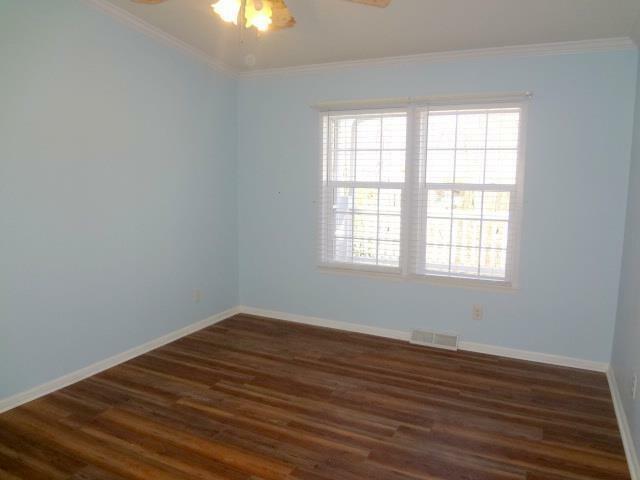 Updated in 2017 - 2018 with Gorgeous Vinyl Plank Flooring throughout, New Roof, New AC Unit , Fresh Interior Paint, Some New Light Fixtures. 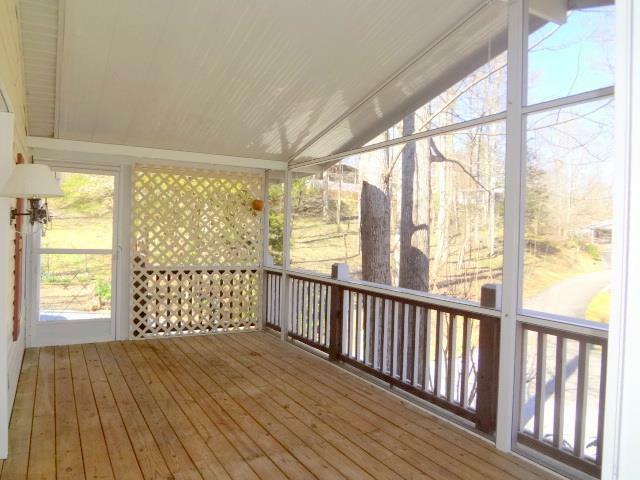 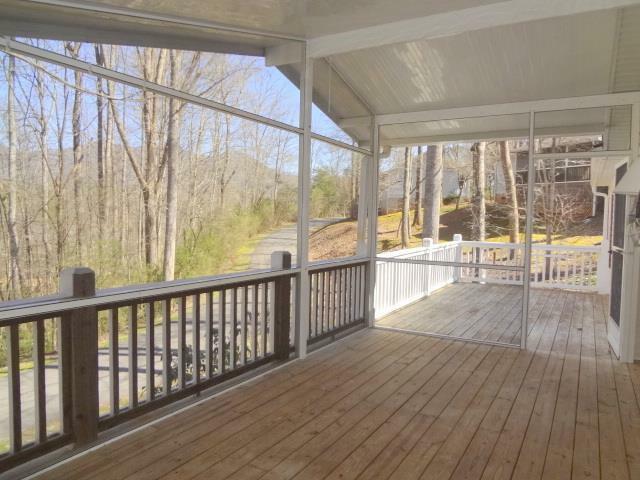 Relax with your morning Java or favorite Happy Hour beverage on your 19' X 9.2' Screen Porch and 16' X 9.6' Open Deck. 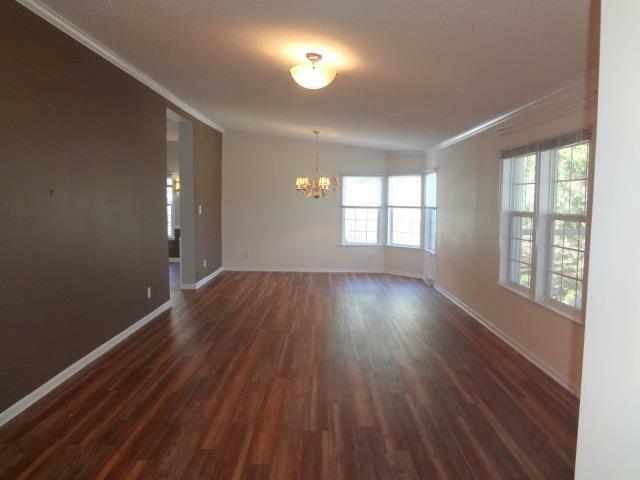 Vaulted and 9 Foot Ceilings to add to the Open Feel. Gourmet Kitchen w/Breakfast Bar, Glass Front Cabinets, Open to Dining and Family Rooms. 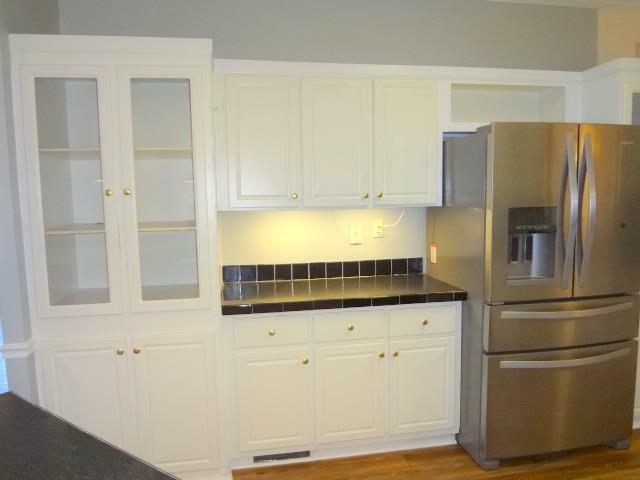 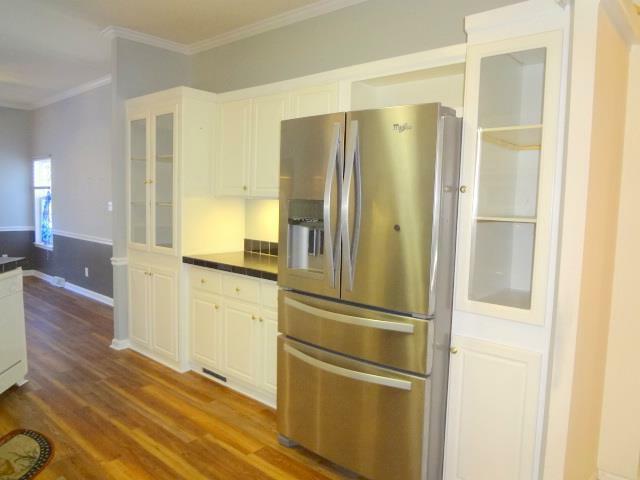 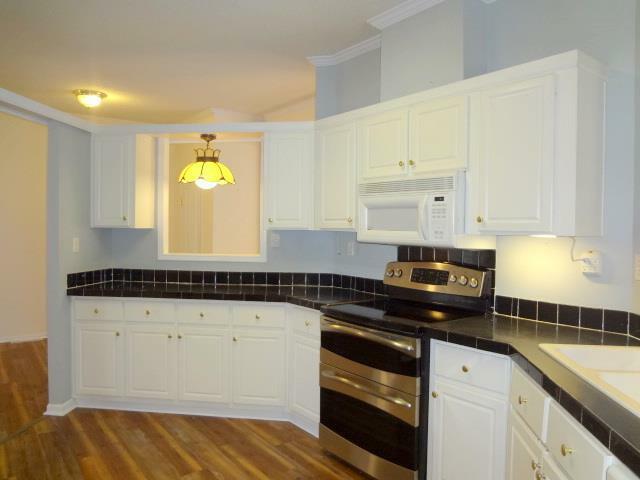 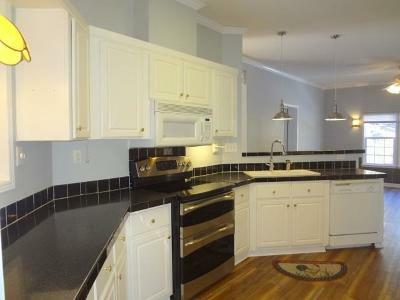 Stainless Appliances, tons of cabinets and work space. 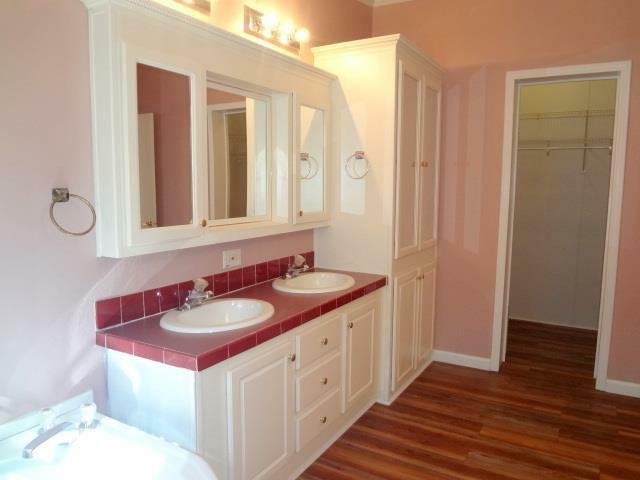 Master Suite consists of 20.8' X 15' BR with Sitting/Workout area, Big Walk In Closet + second closet, Master Bath complete with Garden Tub, Separate Shower, Double Sinks. 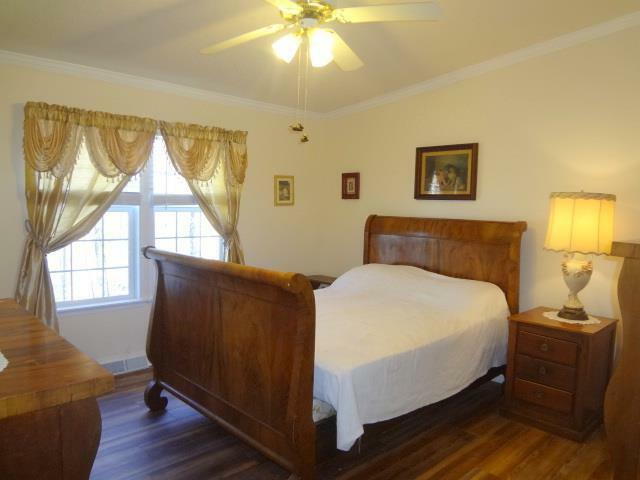 2 Spacious Guest Bedrooms. 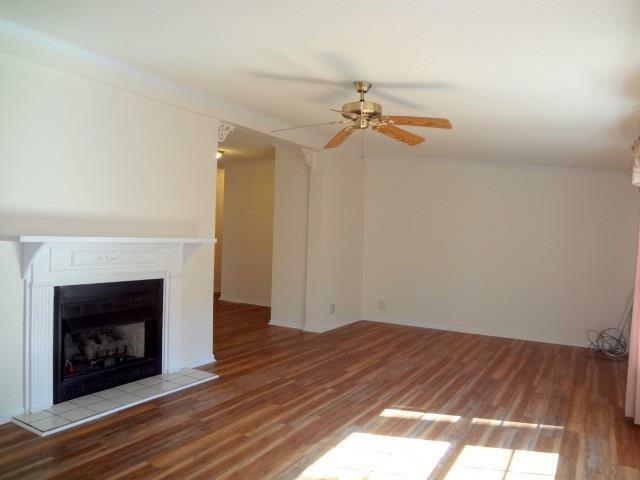 Gas Log FP in Family Rm. 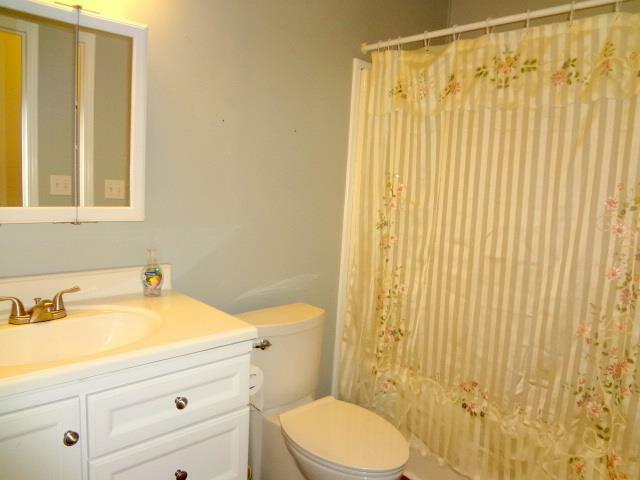 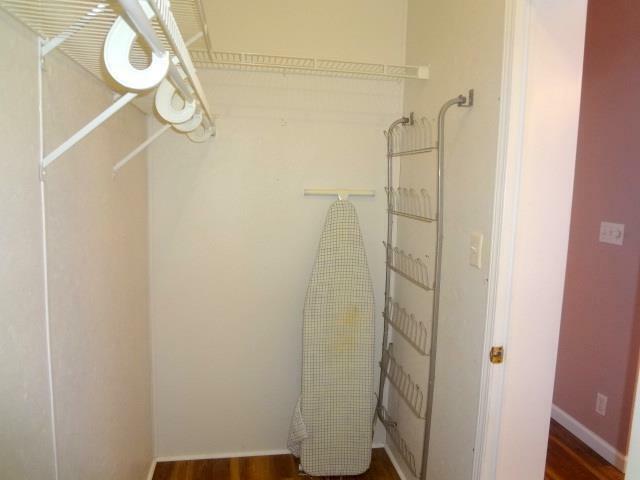 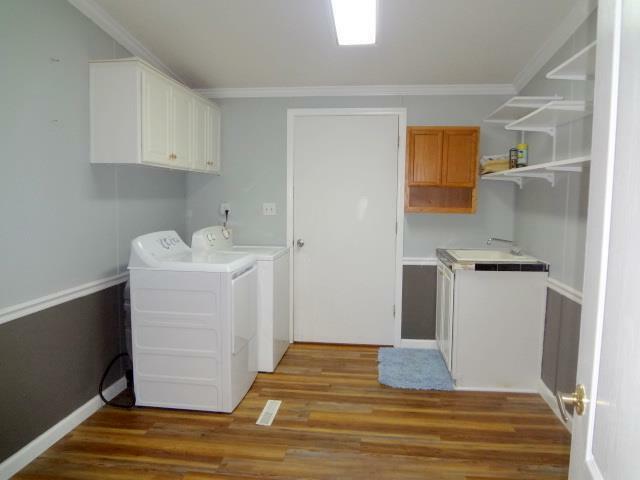 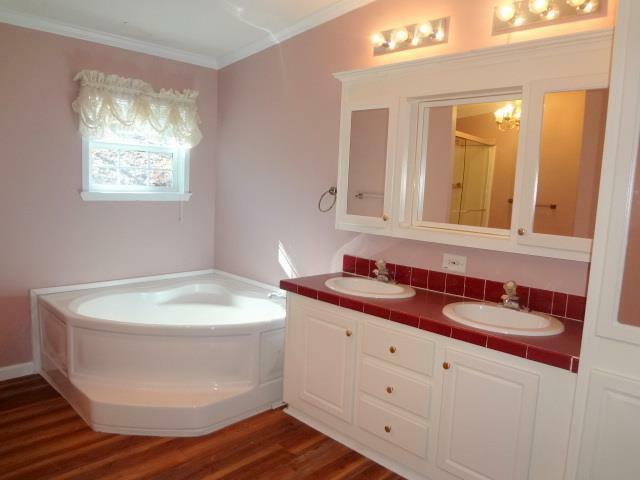 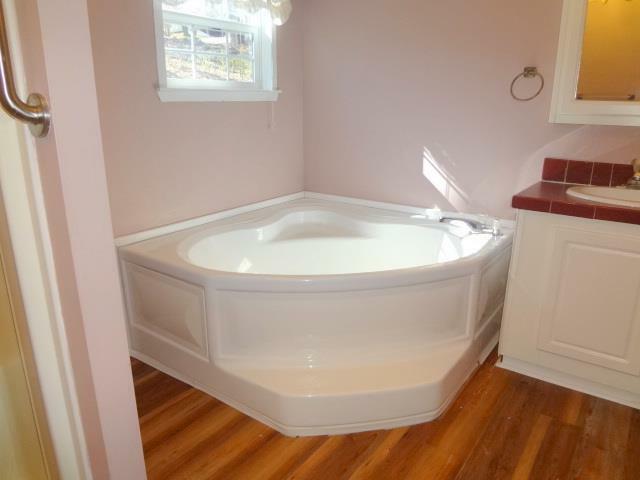 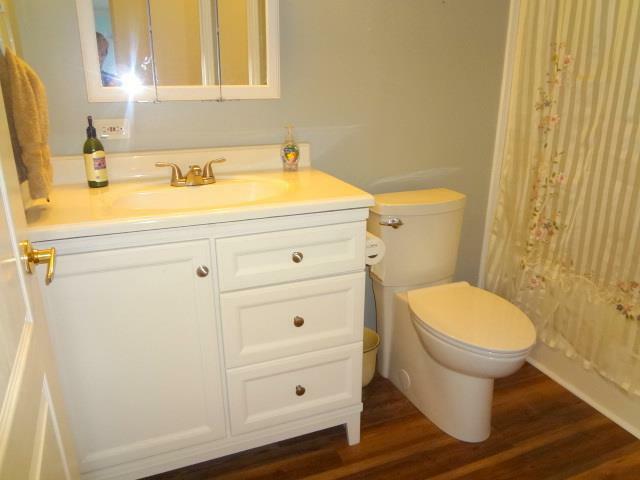 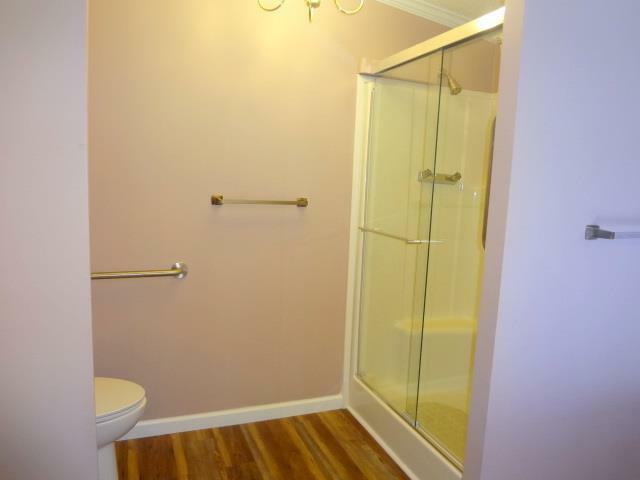 Convenient Utility Rm is 12.8' X 9.5', Washer and Dryer Convey. 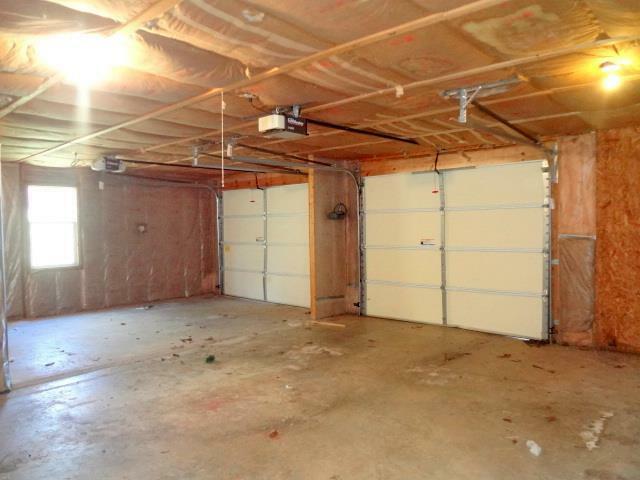 2 Car Attached Garage + room for Workshop space. 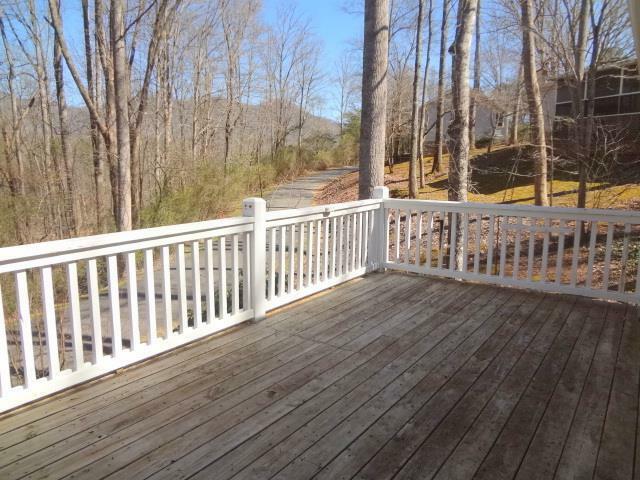 55 and over Park in the gorgeous mountains of Franklin, NC. 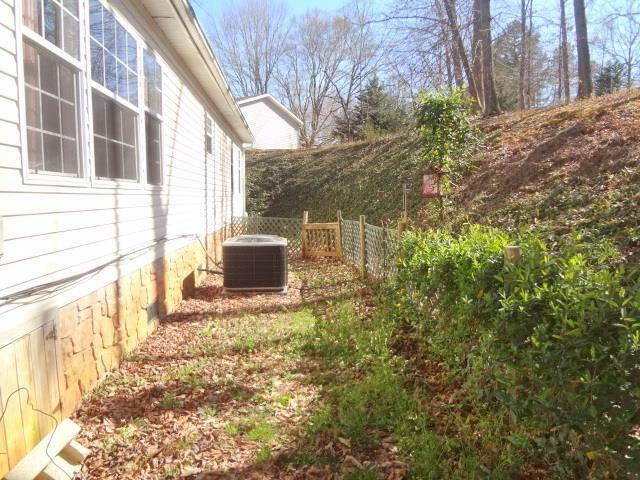 Lot Rental is $420 per month - includes water, sewer, gated entrance, road, clubhouse and common area maintenance, mowing, management fees.